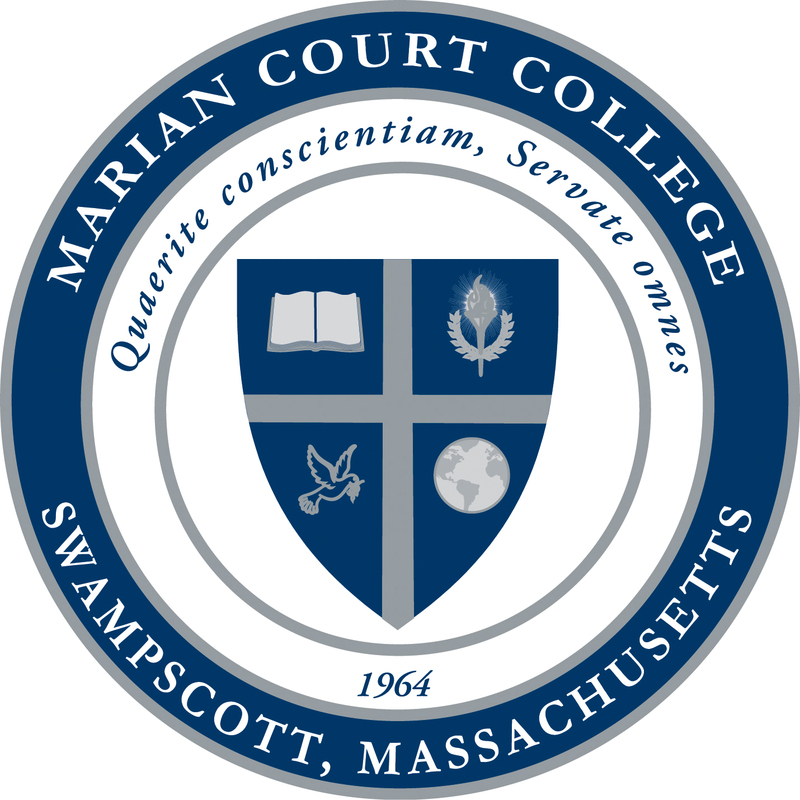 Some of you may have heard the news about Marian Court College in Swampscott, Massachusetts: it has closed. Students and faculty were given two weeks’ notice. Marian Court was a tuition-dependent school with a dwindling enrollment and a persistent budget deficit. In their public statements, administrators and faculty at Marian Court appeared to be hopeful about its future. They were surprised by the college’s closure. They shouldn’t have been. Undergraduate enrollment is driven by an institution’s academic reputation, its student experience, and cost. For some potential students, the combination of a prestigious reputation and a campus atmosphere that resembles an all-inclusive tourist resort trumps high cost. Others will pay a lower price for a college with a reputation that promises a reasonable return on one’s investment or that delivers immediate gratification in the form of campus-based recreational activities and socializing. Then there is the bargain-bin type of institution that lacks both reputation and student experience but can attract people who want post-secondary educational credentials at a very low price. Given the increasing need for non-elite colleges and universities to differentiate themselves on the basis of student experience and price, perhaps they should prioritize recruiting students who are the most likely to donate large sums of money as alumni. *The price ranges from $9,250 with a health insurance waiver to an estimated $11,550 if health insurance is purchased through Salem State University. I split the difference between these two numbers.